The Internet has been a boon to small businesses. It offers up ways to reach people while keeping advertising costs low. But photographers have opportunities unique to their profession. The Internet offers some great opportunities for people who can demonstrate value with a single image. 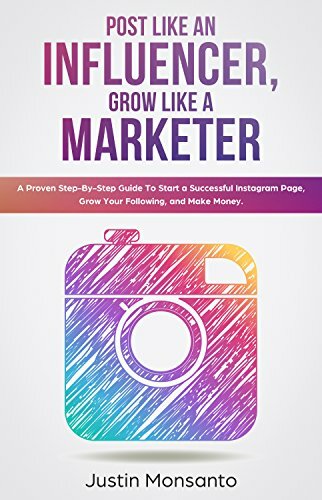 Instagram is one of the most effective tools for doing so. 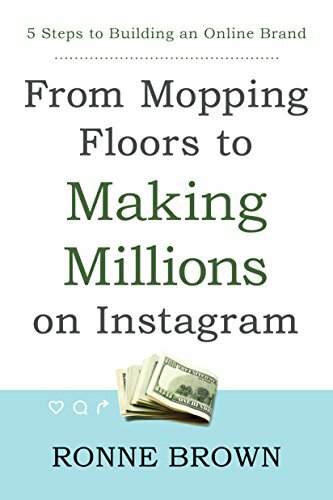 And in this article we’ll examine how to use Instagram for photography business promotion. We’ll rank the tips by overall importance to a business. Overposting might well rank as one of the biggest mistakes people make on Instagram. It’s an easy mistake to make. Traditional advertising imposes a fee for every spot. But with Instagram one can send out an unlimited amount of posts. However, one needs to remember that the Internet is significantly different than TV or radio. Traditional advertising is passive. One needs to approach internet based advertising with a more active mindset. When considering how to use Instagram for photography business purposes one should consider active discussions. Friends will usually love seeing a few pictures. But the mood changes if a handful of pictures turns into dozens. Even more so if one dominates the conversation while doing so. Posting too often on Instagram is essentially the same thing. One should always remember the old saying and leave them wanting more. Quality is far more important than quantity. One of the great things about Instagram is how easily it can integrate with other social networking sites. But the most powerful combination is also the easiest. Facebook is the largest social networking site. While Intagram is the largest network for image sharing. Combining these two platforms is quite simple these days. On the Instagram mobile app one simply needs to go to settings. From here one can choose to link with a variety of different accounts. After linking accounts one can easily share content between platforms. This creates an easy way to subtly showcase one’s work. Often times it’s inappropriate to outright state one’s services or availability. But a linked account is in many ways the modern version of a business card. Many of the tips emphasize the interactive nature of the Internet. There’s good reason that it’s brought up so often. One will find that success is often dependent on understanding the difference between passive and active advertising. Online resources are available every single minute of the day. This means that opportunities to reach new clients can happen around the clock. One obviously has to eat, sleep and get work completed. But one can use automated tools to assist in one’s Instagram management routine. There’s a wide variety of tools available to help one work with Instagram. But Later is one of the more powerful options. The app is usable from one’s phone. And it can schedule posts for any time of the day. One can even check analytic data to determine how well it’s working. Photographers will find that this is particularly helpful when marketing to other time zones. The Internet is worldwide. But that doesn’t mean people have given up on local business. Photographers in particular should put a heavy emphasis on building up local clientele. One important tip on how to use Instagram for photography business advertising comes from geolocation. Instagram used to have more options to broadcast by location. But at the moment the best way to link location to picture is through hashtags. Hashtags have become something of a cultural joke in recent years. But joking about them shows just how ubiquitous they’ve become in most people’s lives. Adding relevant and focused hashtags that relate to a particular local spot can build up interest over time. One should also remember that competing for local business drastically reduces competition. An Instagram post might easily be the only result when someone searches for local images. It’s hardly a secret that people can become invested in the lives of strangers. Reality TV’s success demonstrates that people want to see the world through other people’s eyes. One should remember this principle when considering how to use Instagram for photography business promotion. Photography offers a window into people’s lives. People see a still image and instantly weave narratives around it. One can even see evidence of this principle in ancient masterpieces such as the Mona Lisa. That wry smile invites interpretation and curiosity. Likewise, featuring particular people’s lives can create emotional investment in followers. People find themselves expanding their horizons as they see the pictures. And at the same time this brings more interest in the photography business itself. Photographers should consider having some subjects who will make frequent appearances. This tip once again brings up an important difference between online and offline advertising principles. Professionalism is almost always a good thing when running a business. Clients expect formality when they walk into an office environment. But people often forget that the Internet leans rather heavily toward informality. People are likely to browse Instagram feeds when at work or on the train. They’re in a relaxed state where friendly interaction goes a lot further than office politics. When considering how to use Instagram for photography business promotion one should always keep tone in mind. One should have an online portfolio. But Instagram is a more informal version of that idea. Obviously one shouldn’t post inferior work on Instagram. But at the same time every picture doesn’t have to aim for perfection. While one is using it for business the process should still be light and fun. In the end that fun mood needs to transfer over to the people viewing it. 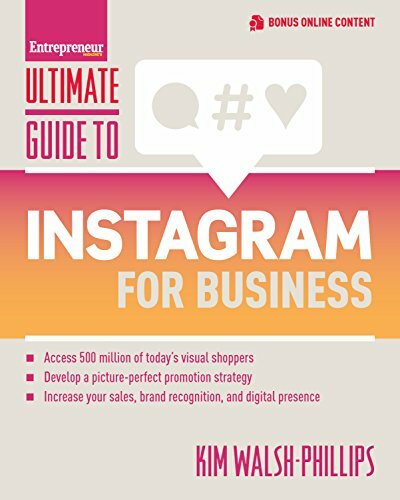 The last and most important tip for how to use Instagram for photography business promotion might seem obvious at first. But it’s one of the most common mistakes people make. It’s easy to forget to tie together one’s online presence. 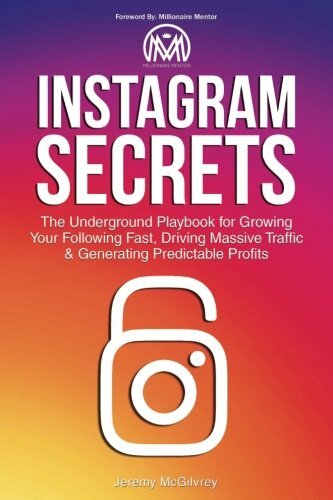 Connecting an Instagram and Facebook page is a good first step. But every example of one’s online presence should act as cross promotion for the business. On Instagram, the bio should link to one’s main page. This, in turn, should link back to Instagram. And one can also tie in an online portfolio. One shouldn’t forget the offline information either. A Google Map widget is a great way to lead people to one’s studio. WordPress and similar web platforms usually provide easy ways to add location functionality to one’s site. One shouldn’t forget to ensure that a phone number is also provided to potential clients. One thread continues throughout most of the tips. Above all, it’s important to remember that online advertising isn’t passive. With traditional marketing,one creates content and hands it off to a 3rd party. Active advertising needs to be a part of one’s daily business decisions. It’s not just about pushing a service. One’s also discovering the interests of potential clients. Online advertising with Instagram is more than just promotion. It’s also a way to grow one’s business to meet demand.